Texas Attorney General Ken Paxton won a contentious election against Democrat opponent Justin Nelson Tuesday night. Paxton edged out a victory for re-election over Nelson by 4 percent as of midnight Wednesday, despite Democrats highlighting the Republican candidate’s multiple federal indictments. At the start of election night, Paxton maintained an almost even tie with Nelson, though his narrow lead expanded as more votes came in. 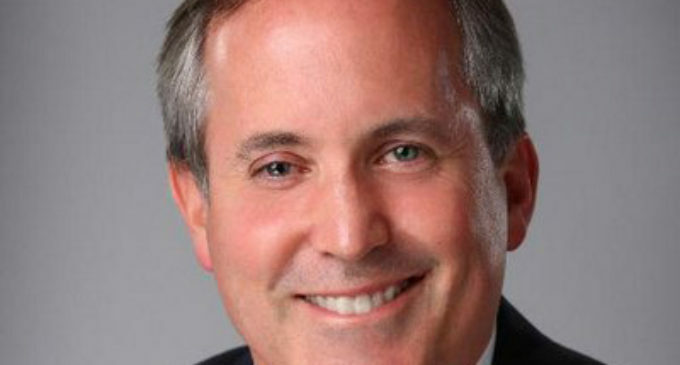 In 2014, before his legal troubles, voters elected Paxton to replace then-Attorney General Greg Abbott, defeating Democrat lawyer Sam Houston by more than 20 percent. The Texas attorney general functions as the highest law enforcement office in the state by giving legal counsel for state government activities and investigating instances of government corruption. In the past, Paxton has been a major proponent of conservative legislation, such as the controversial “bathroom bill” that appeared before the Texas Congress in 2017. According to Paxton’s campaign website, the attorney general also supports abolishing sanctuary cities, defending Texas voter ID laws and establishing pro-life policies. Paxton himself has been the subject of federal investigation since 2015 for two separate felony counts of security fraud and one count of failure to register with federal security regulators. Nelson utilized Paxton’s controversial past as a talking point for his campaign this year, claiming that the current attorney general’s indictments demonstrate a lack of responsibility. Neither candidate had made a statement addressing the election by midnight Tuesday. Paxton faces a trial date for his indictments on Dec. 11, 2018, although the attorney general is slated to spend four more years in office after his victory.